Security in sports areas requires a specific and individual planning to get an adequate result when a controlled security service is implemented. MEVISA carries out a detailed analysis of the risks which will determine the measures that must be implemented to ensure your personal safety and your facilities security. After analysing the risks, Mevisa will design a specific security plan, paying particular attention to the adequacy of the service while maintaining the premise of customers’ cost savings. 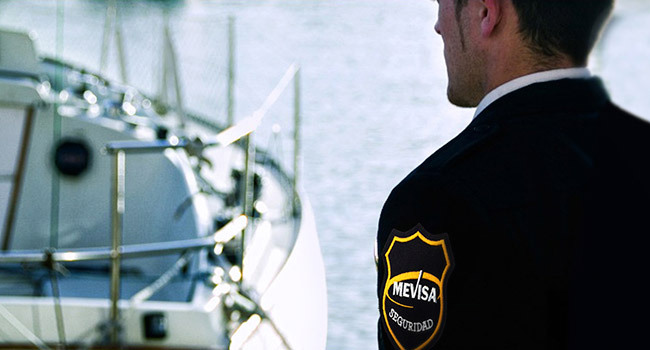 To do this, in MEVISA we have specialized Security Guards in sports areas prepared to do their jobs effectively and professionally. Our security guards professionalism allows them to make urgent decisions following the established protocols. Thanks to our security personnel, the usual risks (-- --) sports facilities are usually exposed to, (thefts, burglaries, vandalism damage, flood damage, fire or accidents, etc.) will be minimized.